Do you have a thin face? Are you worried about which hairstyles would suit the best to your face? If it is so then let me help you. In this post I would attempt to let my readers know a little about the best hairstyles for thin faces. Wearing short curls is an amazing idea to enhance your personality. 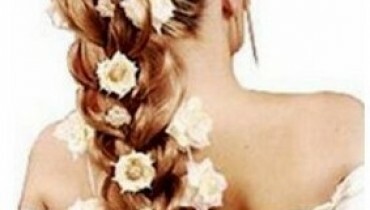 The women and young girls who are not lucky enough to have the round or somewhat thick faces need not to worry about their hairs’ styling as they can still enjoy the pleasure of wearing something nice and unique. Short curls would look amazing on the ladies with thin faces. 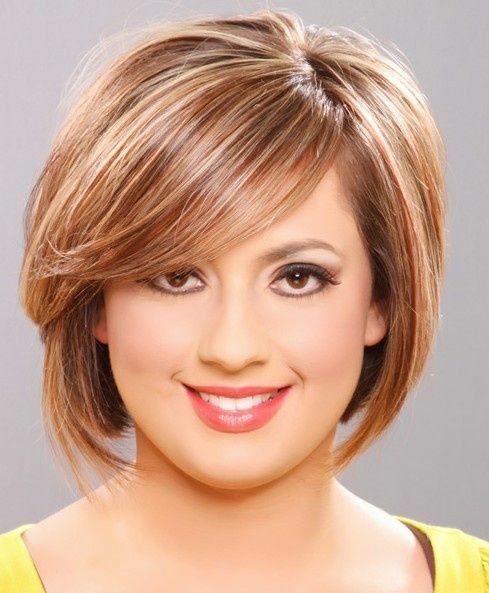 You can amazingly dress up any color of outfit you want as these haircuts would suit with any kind and color of dress. Not only this but also short curls would not let you have an inferiority complex due to your thin face. No doubt pixie haircuts are yet another pleasant idea the thin faced ladies would not like to miss. There are various reasons for it. Let me tell you a few of them. Pixie haircuts not only give a pleasant and charming look to your face and help you feel confident but also can reduce your complex of thinking that you would not be liked in any night party by your friends. Don’t worry it would not happen. 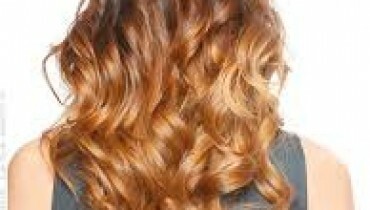 Wearing simple and light waves and dying up your hair with golden or shiny red color is something which is a guarantee to charm your beauty. 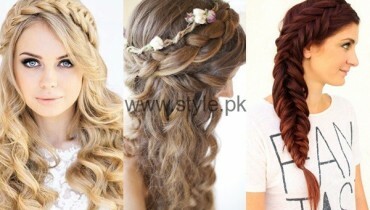 The wavy hairstyles are not only fashion oriented but also the way to give a gorgeous look to the women with thin face. These are the definite tool to make you feel confident in night functions and you would be admired by the people around you because of your pleasant and attractive haircuts.